Your Pie-the best Hump Day Dinner! 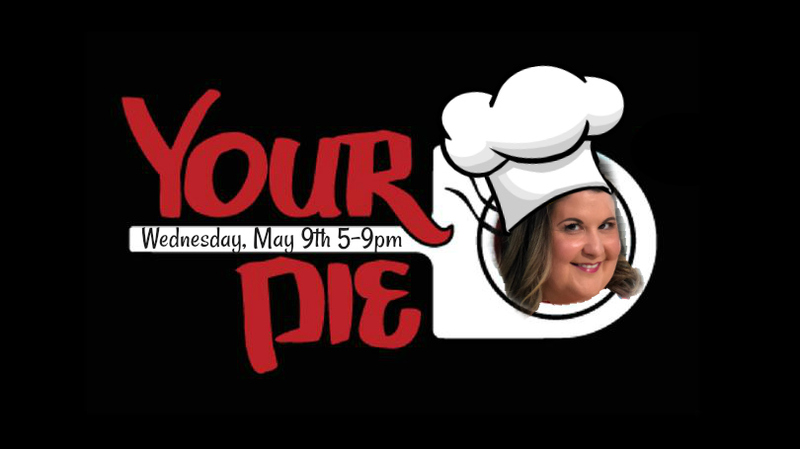 Of course I agreed to host another Lip Sync for Lungs Fundraiser– this time at one of my favorite family-friendly pizza joints, Your Pie! (And yes- it is pizza- the name is super confusing to my kids, too.) They will be donating 10% of the evening’s sales to the American Lung Association. I mean- how fantastic is that! I of course loved filming the promo with my pal Rance Adams of River City Live. Next Text to Vote NOW LIVE!